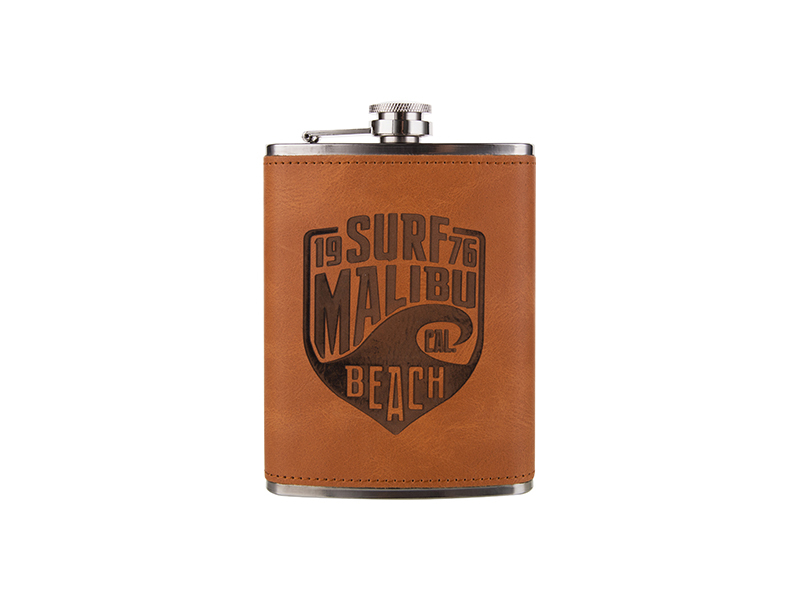 Featuring fine-quality leather, these hip flasks perfectly fit all your handsome suits. 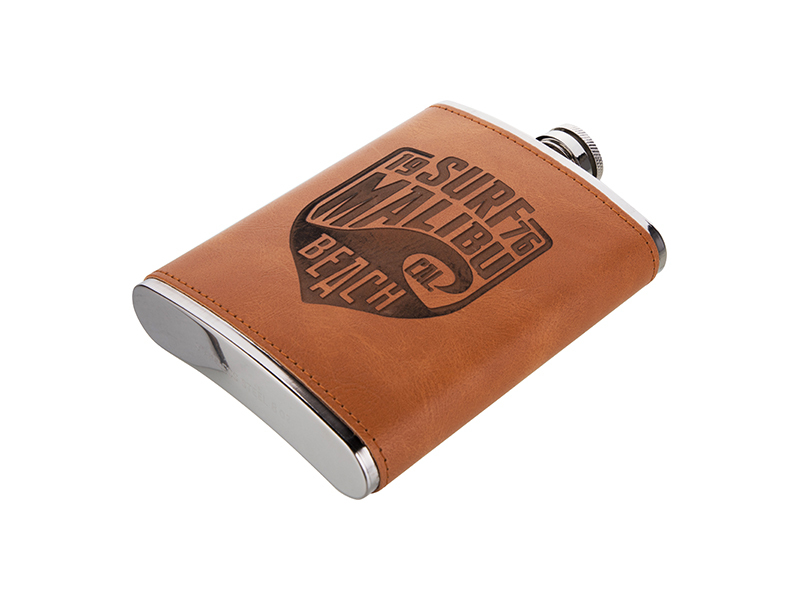 The compact and leak-proof design makes an ideal way to store alcoholic drinks in your pocket and enjoy it in a party, dance ball, or some outdoor events. For personalization, attractive designs can be engraved on the leather by laser to improve your charm. 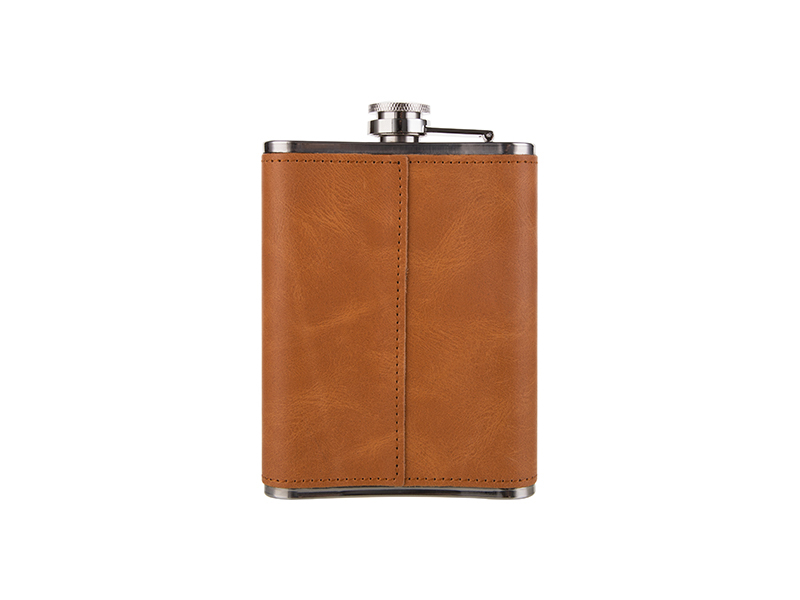 After being engraved with the receiver’s name, the flasks will become meaningful gifts for Father’s Day, birthday, wedding and more.